Original Bugaboo Sitzbezug für den Bugaboo Cameleon³. Mit Komfortgurt. 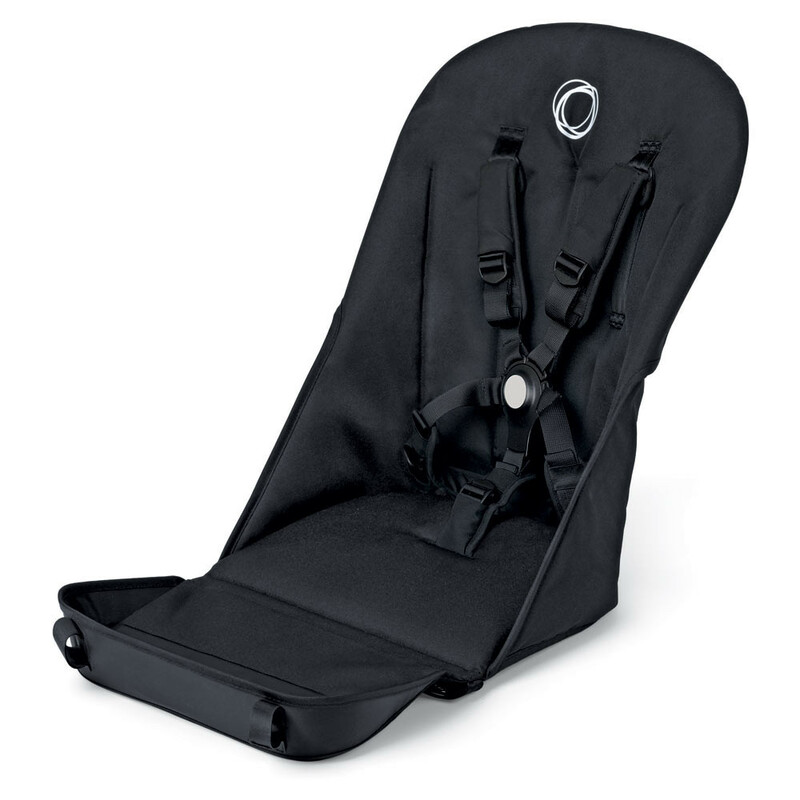 This Bugaboo seat fabric is equipped with the new comfort harness. Suitable for the Bugaboo Cameleon³. Includes: harness, cross belt, bottom of the seat.